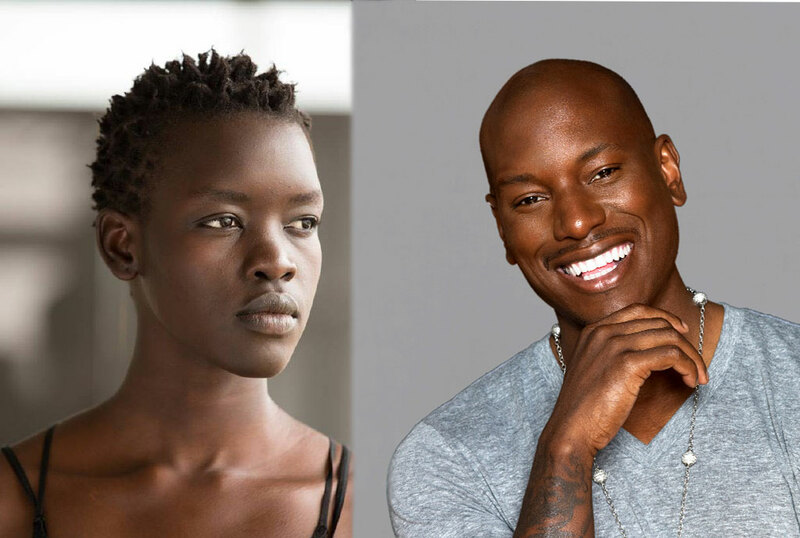 American singer and actor Tyrese of the Why you gotta act like that fame has surprised many Ugandans when he shared a photo of a Ugandan model, Ayak Veronica on his social media. 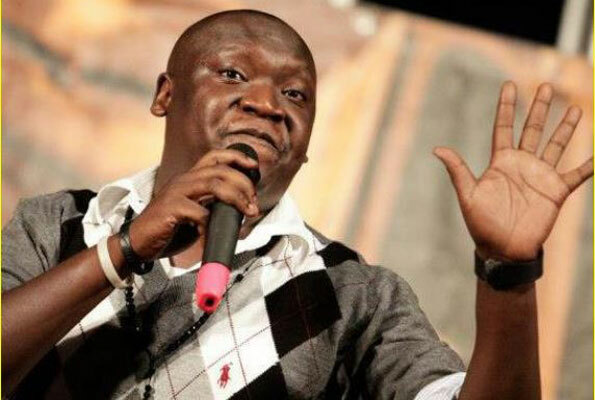 Tyrese, who had watched the Marvel Blockbluster film, Black Panther for the second time, could not hold his excitement as he felt more ‘black’ than ever. 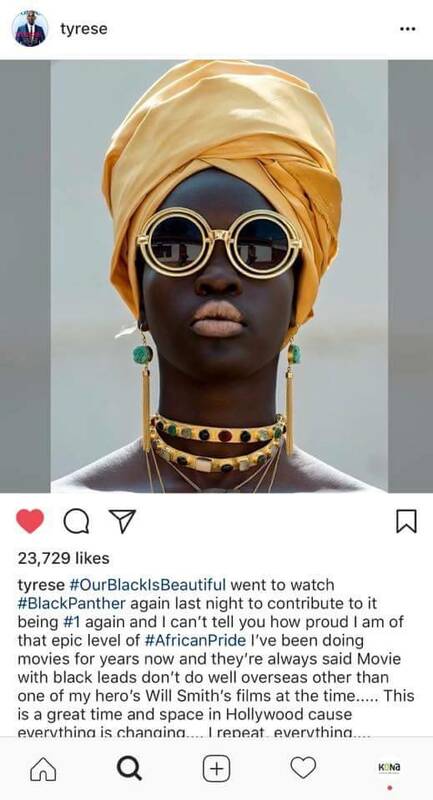 The post shared by Tyrese with the picture of Ayak Veronica. Ayak is a 15-Year-Old student who was discovered from the first Ultimate Model Search scouting tour by Joram Muzira Model Management and is arguably one of the faces to watch out for in the modelling industry. Tyrese has featured in movies like Fast and Furious and Transformers.